Do you feel like you are in charge of you? If you had asked me this question a few years back I would have said yes, of course Im the boss of me! No one tells ME what to do! A very arrogant and egotistical attitude was my style back then. I was also very insecure, fearful and critical of myself and all others, which translated into a big blame game where every bad emotion I felt was not my fault but the fault of all those around me! My happiness was dependant on how others were behaving. When I really look at it from my eyes and heart now, was I REALLY the boss of me? Heavens NO!!!! I was allowing every situation and circumstance to be the boss of me. I actually had no control at all. I just thought I did. I am the boss of me….so what does this actually mean on a daily level, a spiritual level and a human level? Lets take a look at how it translates into daily actions, thoughts and feelings. I think from an early age we see others trying to have some type of control over all of this and we also adopt this practice as we grow up. Trying to control other people, situations, circumstance and even trying to control our emotions so that we don’t have to feel them, because it is seen as a weakness by some. This type of control leaves us TOTALLY under the control of everything else and everyone else! Totally OUT OF CONTROL actually, when we think we are IN CONTROL. 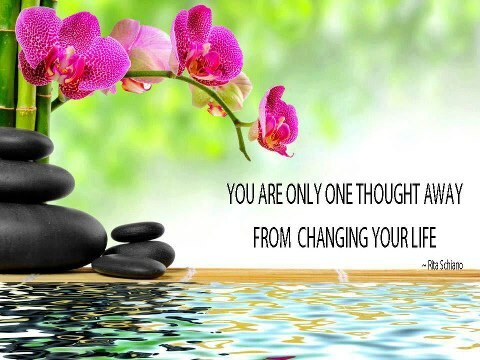 The ONLY thing we can control in this lifetime are our own feelings, thoughts and emotions. 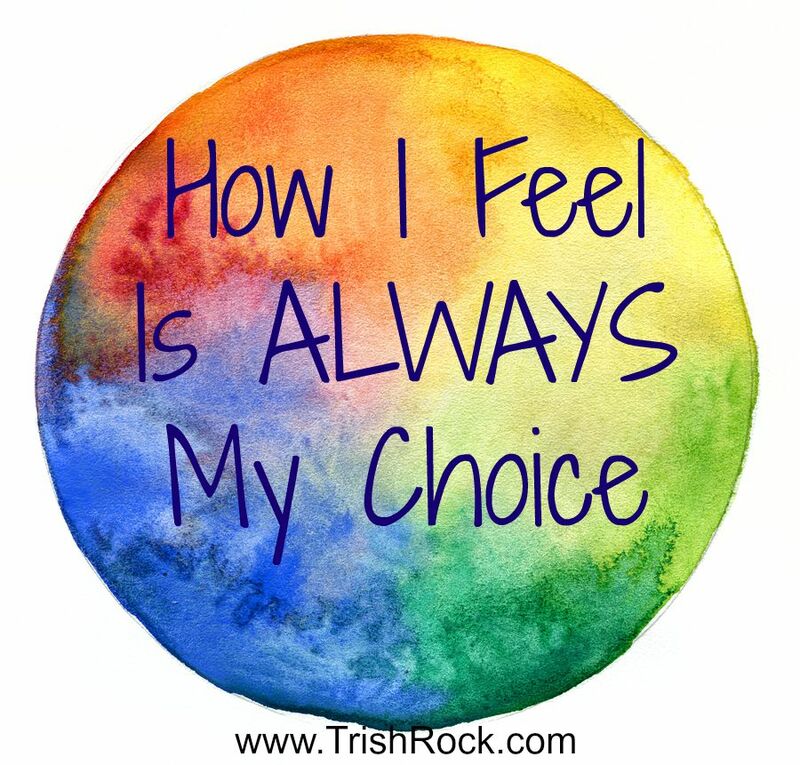 In every moment its up to us to choose how we feel, what we think and how we are reacting to the energy around us. It is in each moment that we have a choice of feeling Love, joy and happiness, or fear, sadness and anger. Once the blame game is not being played anymore and we start to take responsibility for EVERYTHING in our lives, THAT is when things begin to change. That is when not only do we feel differently about life and those around us who are also experiencing life, but when the things around us also appear to change. No matter what emotion we are feeling, it has been created by us. We are creating in every moment. The thoughts we think, the words we use. Consciously and subconsciously they are all forming our reality. To be totally in control of our own ‘stuff’ will not only serve us far better than the blame game but it will also serve all those around us, and beyond, in a far more expansive way. For holding the highest emotions of Love, happiness and joy within us, allows us to also see others in the highest light and to be in charge of how we feel, is to BE the Love that we are, as often as possible. There is a lot of discussion and talk around the whole idea of others being a reflection of us, and to truly step up and expand, to truly grow and learn, we must take notice of what is being reflected back to us in every situation. This is easy when we are experiencing joy, Love and happiness but when the emotions and feelings are in the lower vibrations, it can be challenging to see ourselves reflected in that way. I remember when this truly came to Light for me and made a whole lot of sense, finally! In a relationship I was in a while back, I felt totally disrespected, not valued as a person and certainly not valued as this mans girlfriend! I really became bitter about it, angry that he could not respect and value me as I deserved, and I eventually became very disconnected. It just went downhill from there. It ended very badly and was truly hurtful for both of us, but here, in this hurt, anger and brokenness, I found a truly valuable lesson. All through this relationship what was being reflected to me was actually MY lack of respect for MYSELF. MY lack of value for MYSELF. When we talk about people reflecting back to us what we need to see in ourselves, it is more about how we are seeing or treating ourselves. For example in this scenario I could have thought that the reflection meant I was a disrespectful person too, and someone who didn’t value others. But the real reflection and lesson here was how I was treating myself. He showed me how I was treating myself. I am truly grateful. The Universe (which is me) had to create an extreme situation for me to really get it this time. I had ignored any other attempts to mirror this to me. But I got it this time. What we experience in reality is exactly what we have created for ourselves through the thoughts we think and the words we use. So to TRULY be the boss of ourselves, THIS is where we must focus. Not on others. These days, I make sure I feel all and every emotion that stirs in me, I breathe, and then take responsibility for how I am feeling. If I am feeling joyful, Loving and happy, then I become so grateful and thankful to have these feelings of peace and connection in this moment. If I am feeling sadness, fear or anger I will ask myself why that is? What was it about that situation? What was it about those words? What was it about how that person acted? What was it exactly about that moment that dropped my emotions to sadness, fear or anger? And how can I get back to Love as quickly as possible? Remember, total responsibility means NEVER using blame or even including the other in the answer really! It’s a choice we have in every moment. Stay IN the emotion and stay IN the blame OR, be the boss of our own lives and OWN everything we feel. THIS is Love. For ourselves, and others. Are you the boss of you right now? I would love to read and learn more about how this works for you and what you have done to really be in control of your life and emotions. 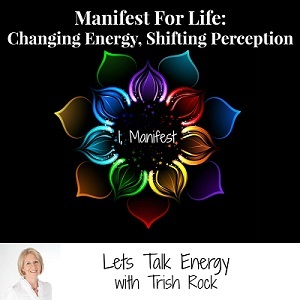 Leave a comment over at the facebook page at TrishRockManifestForLife or here, below this article.